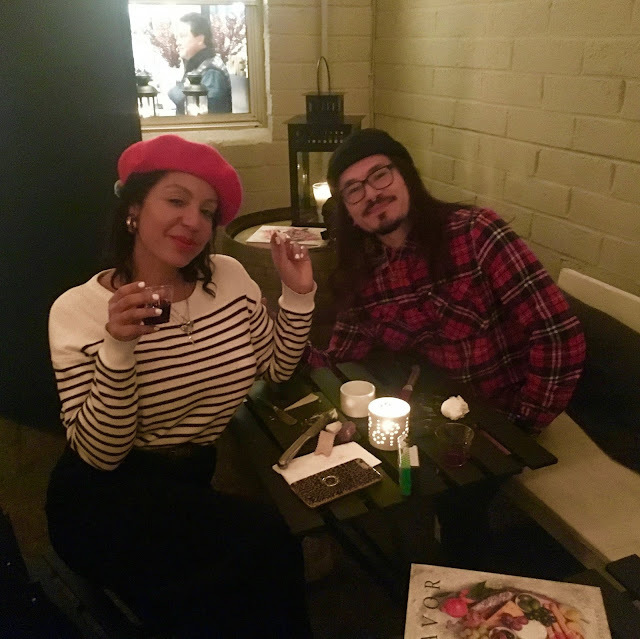 Blogtown: A Savor-y Event At Kustaa! 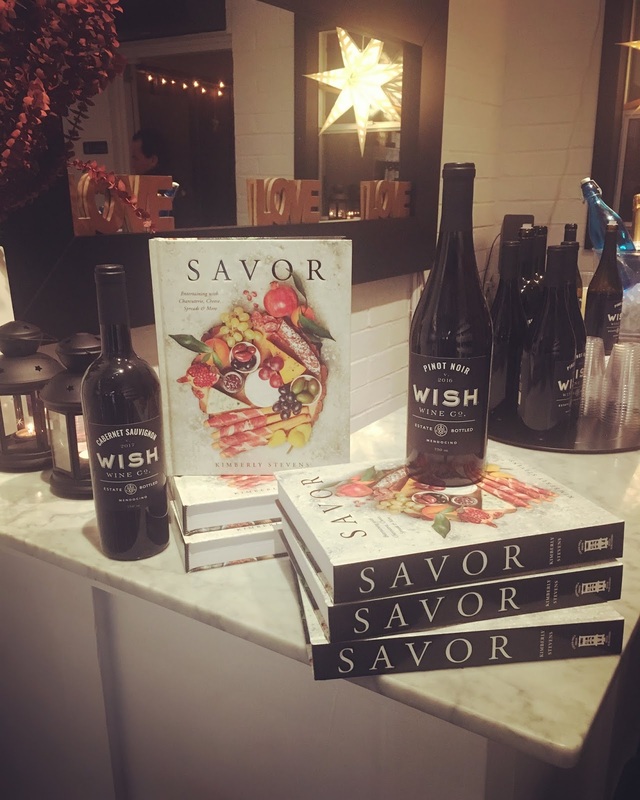 A Savor-y Event At Kustaa! 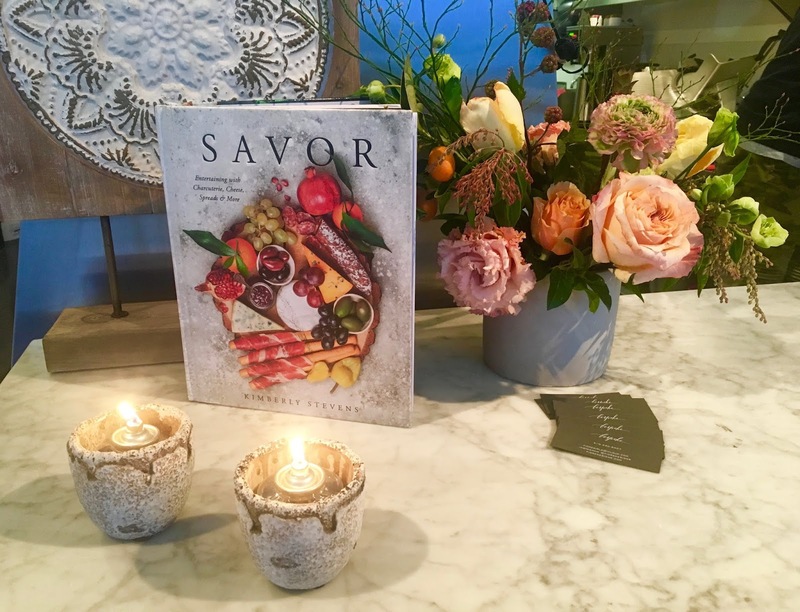 We had a lovely event last night at Kustaa Wine & Cheese to celebrate Savor, the new cookbook from our friend, Kimberly Stevens. The entire evening felt charmed, as it was maybe the one day this week that won't be pouring rain, and it was planned weeks in advance, so we extra lucked out, as Kustaa's seating is almost entirely outside in the open air. Phew! 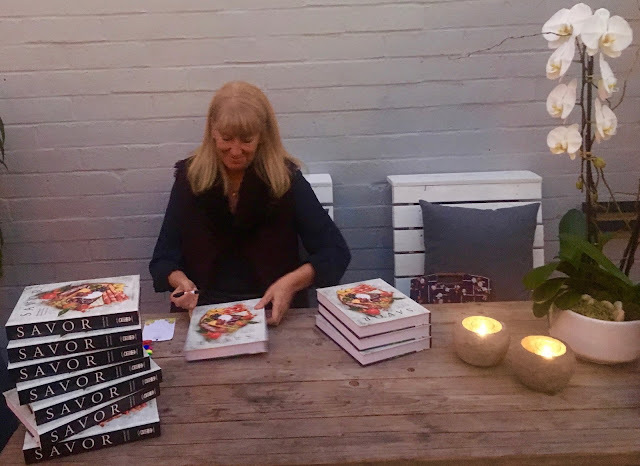 Friends and neighbors came out to get their copies of Savor signed, and to indulge in the cheeseboards and wine that are Kustaa's specialty. It was a very chilly evening that still somehow managed to feel cozy ... because of the heaters, blankets, and fur throws, yes, but also because there was so much good cheer in the house. 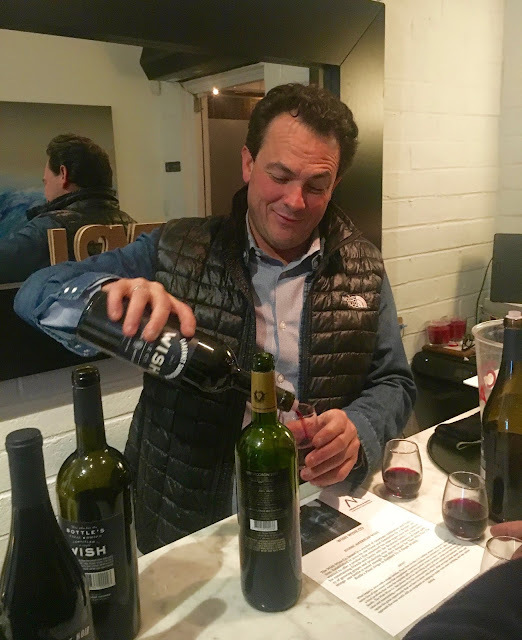 Our friend, Bruno showed up to offer tastings of Wish Wines, which turned us on to the concept of making a wish when you finish a bottle. The wine is delicious, so I'm pretty excited for all of the wishes I have coming to me! Almost everyone present does something cool in Venice, and it was fun to see connections made and faces behind names be recognized. 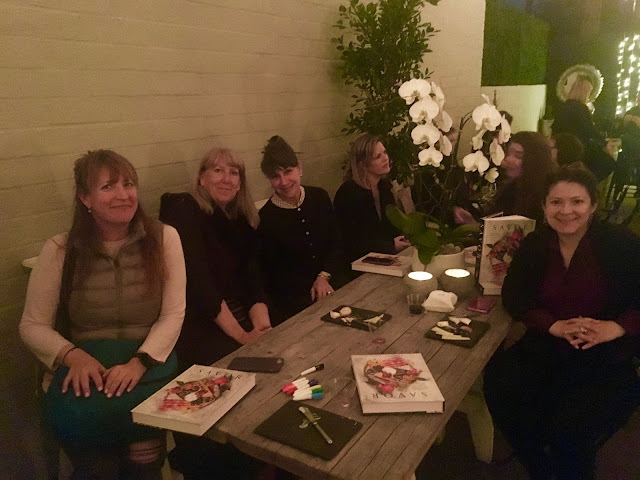 There was also a beautiful vibe of women-run businesses coming together to support each other in their efforts and dreams (this includes Fiore Designs, who provided the gorgeous flowers for the evening). For several, it was their first time at Kustaa, and I have a feeling it's going to be their new spot. Many of the people were stopping in to have wine and cheese before heading to dinner elsewhere (the regular Kustaa menu was not being served for the event), and I kind of like that very civilized idea. Or even AFTER dinner. Yes. Blogtown is very happy to bring people together, and it was a pure delight to host this event with Kim and Tina Bonfils, owner of Kustaa. I look forward to doing many more of these kind of fun things, with the hopes that we all get to know each other a little better - and make the world a little smaller. 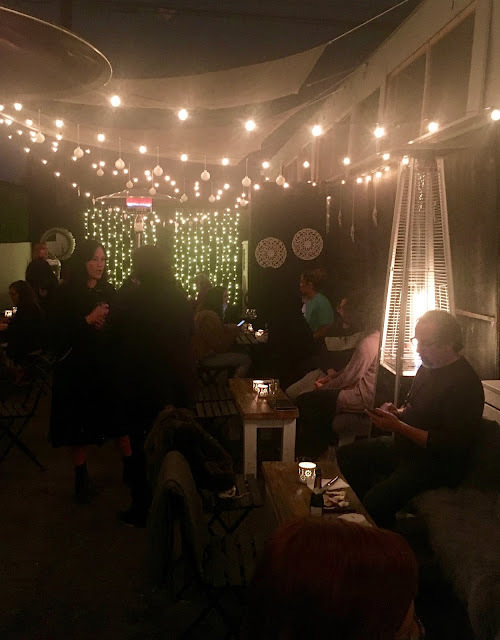 Many thanks to all who came out on a chilly Los Angeles night to celebrate good books, good food, good wine, and GREAT friends! (*Extra special shout-out to my friend Brenna Thomas who took two Ubers and the train from Arcadia to be with us. Now, THAT is friendship!) You're all just lovely. *If you were not able to attend, Savor is available at Kustaa - and so is raclette! Mmmm. Venice Mardi Gras - A Magical Mystical Tour! Celebrating Love - Arms Are For Hugging! 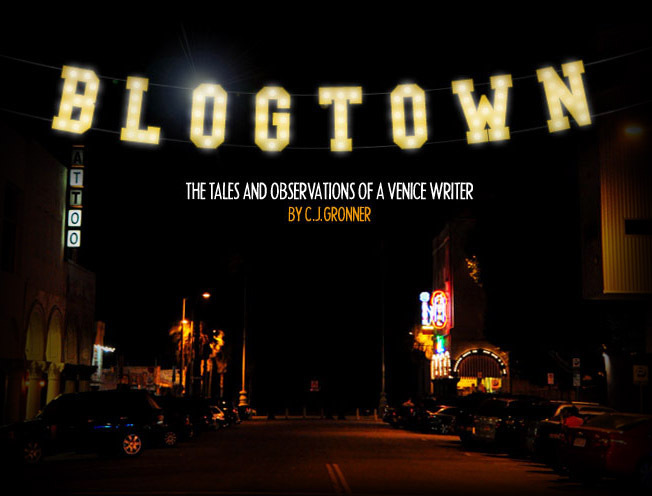 Only In Venice Vintage - For Locals, By Locals! Save The Date! Sip & Savor at Kustaa!